Pinnacle Vodka and Coyne PR are making a conscious effort to change perceptions of being the vodka known primarily for outrageous flavors to a brand known for its quality Unflavored option. Pinnacle turned to Coyne to continue to keep Pinnacle Unflavored top of mind through earned media, as they shifted away from paid media to focus on winning in store. 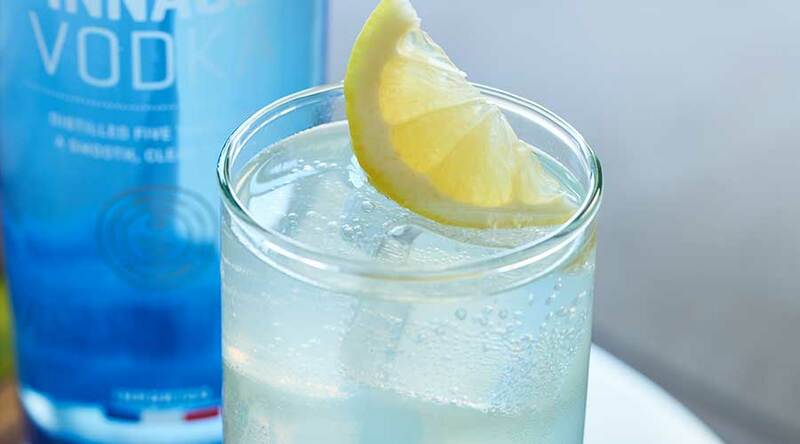 Pinnacle Vodka had strong consumer awareness, however, the brand recognition was based on a history of limited releases of over-the-top flavors. Pinnacle Vodka challenged Coyne PR to help modify its image by highlighting its quality credentials, while reeducating consumers to perceive its unflavored expression as an exceptional vodka at a reasonable price point.